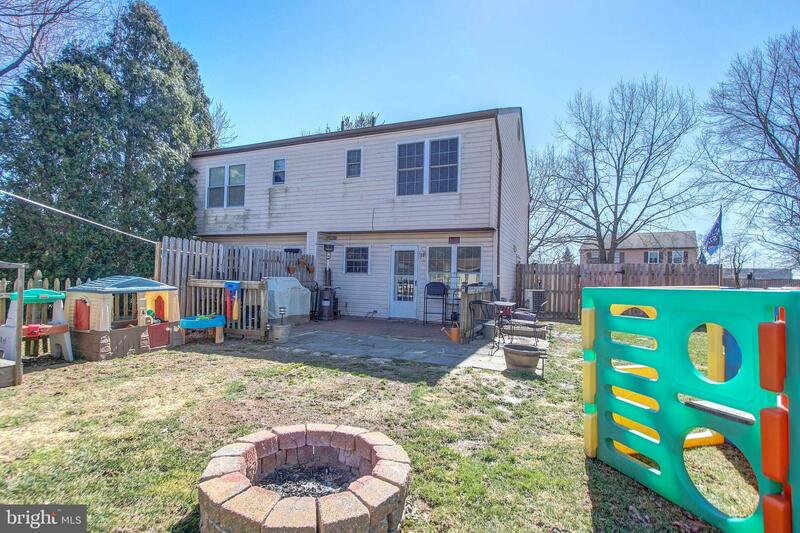 Why rent when you can own??? 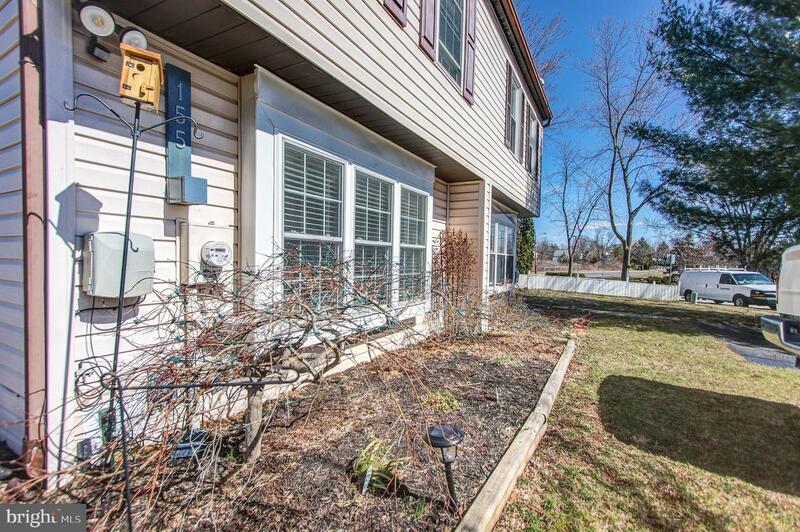 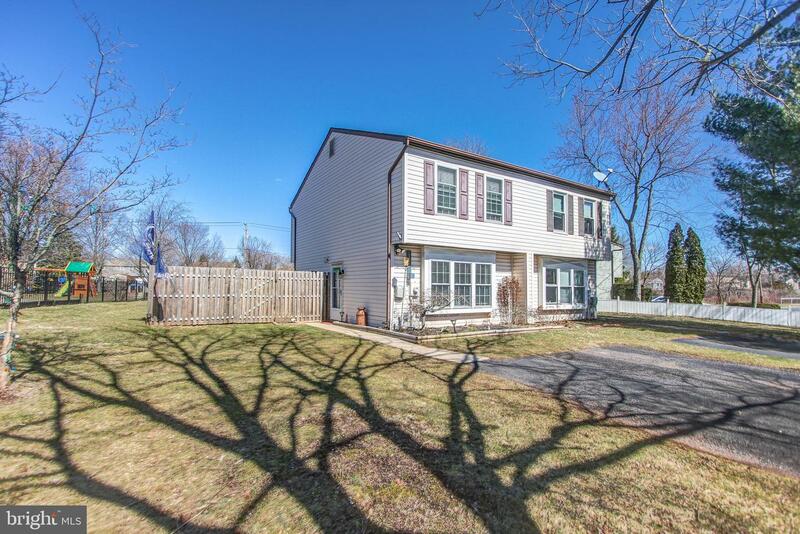 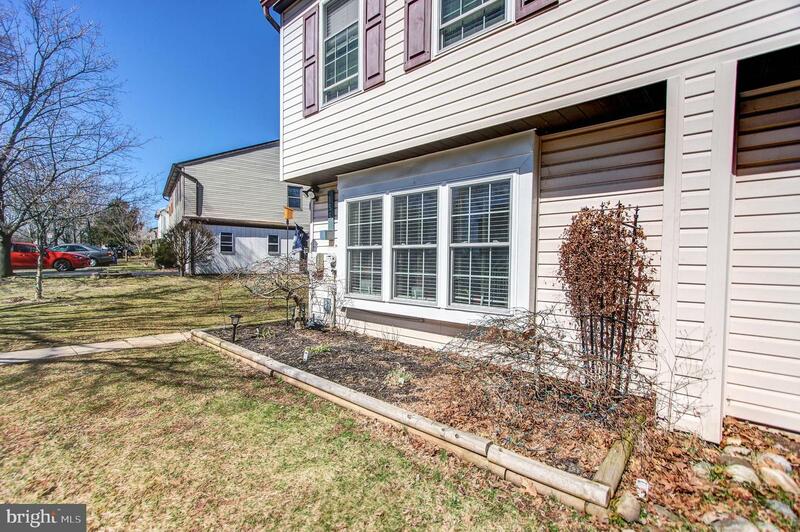 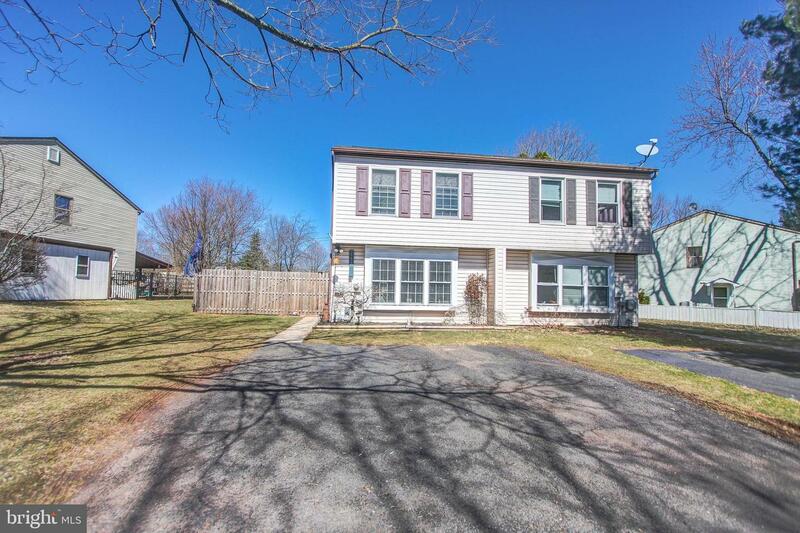 This delightful 2 bedroom, 1 1/2 bath home is situated on a peaceful street in Richland Mead with no association fees and qualifies for USDA financing. 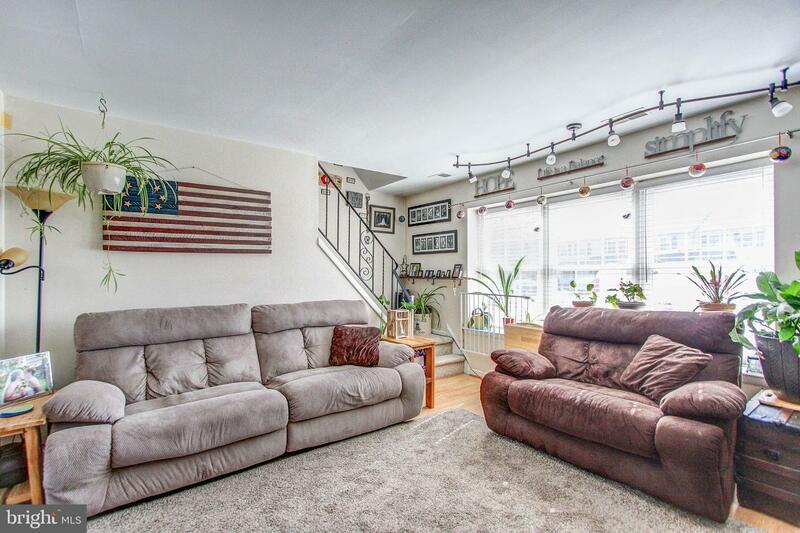 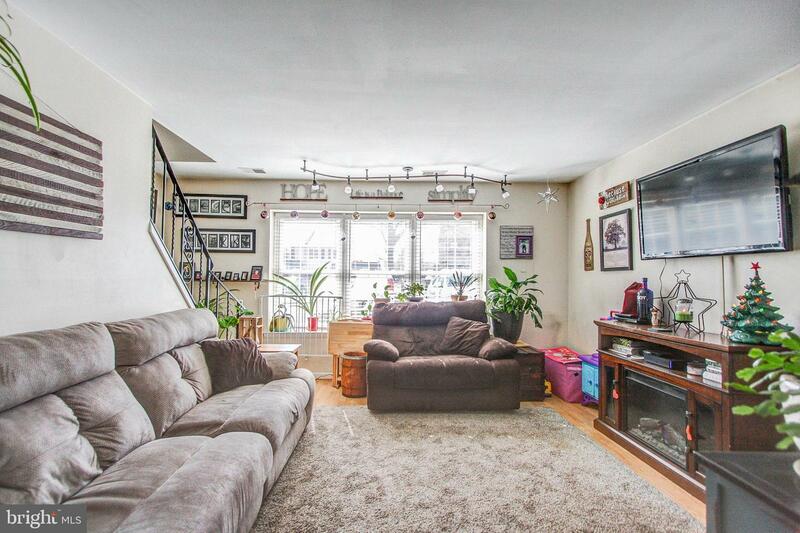 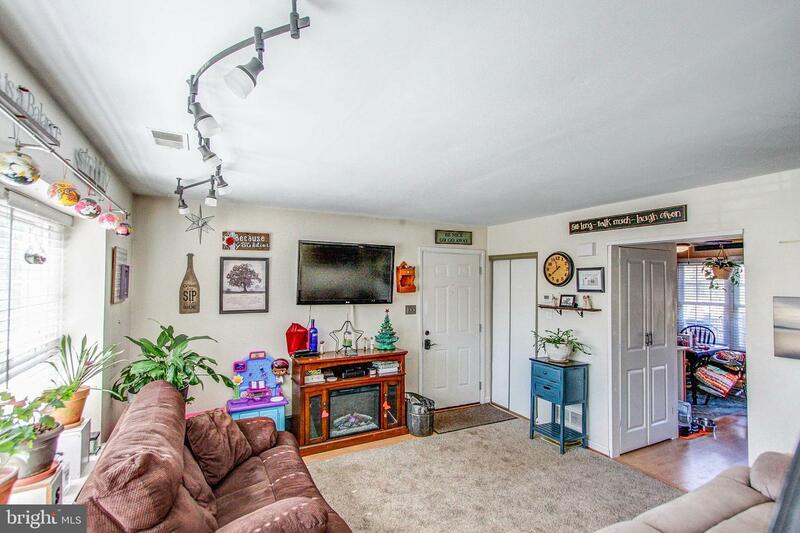 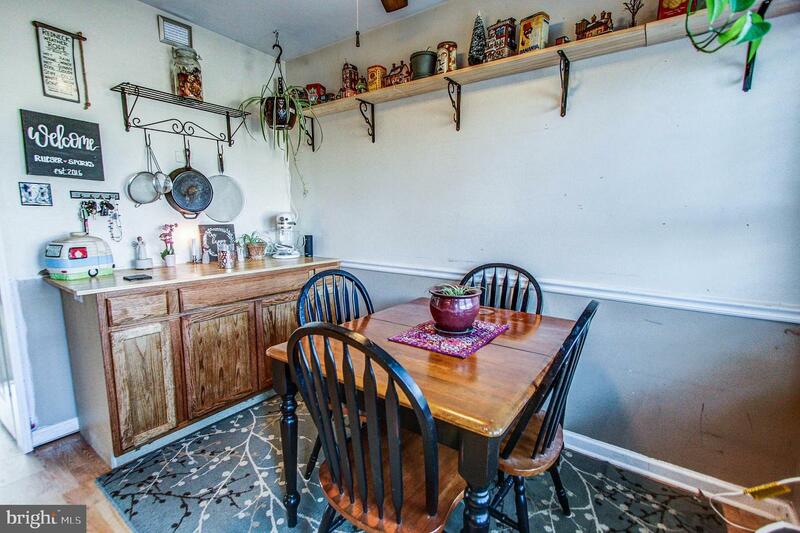 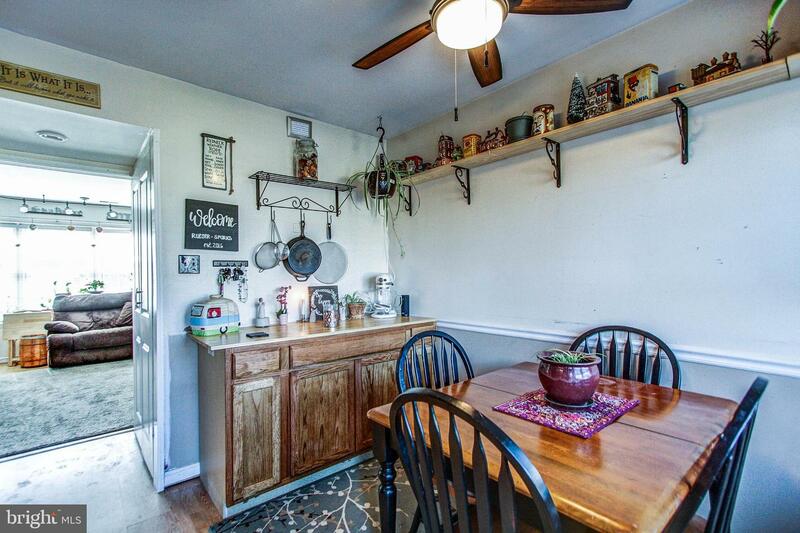 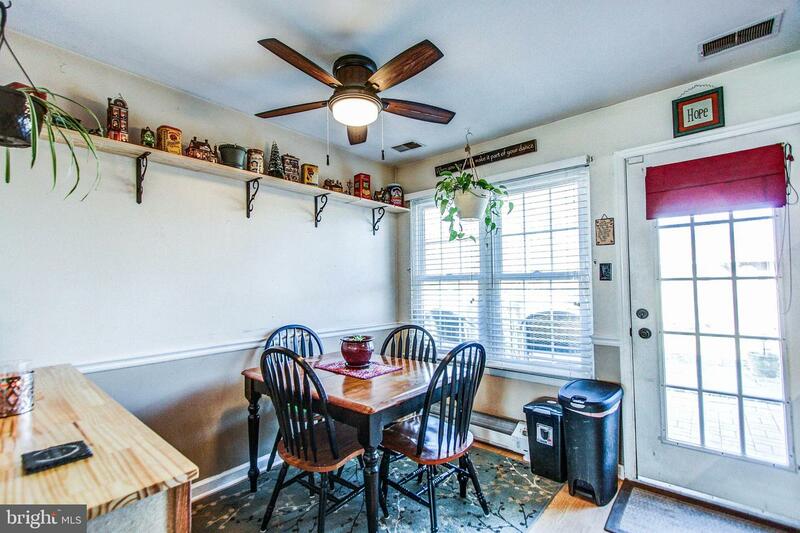 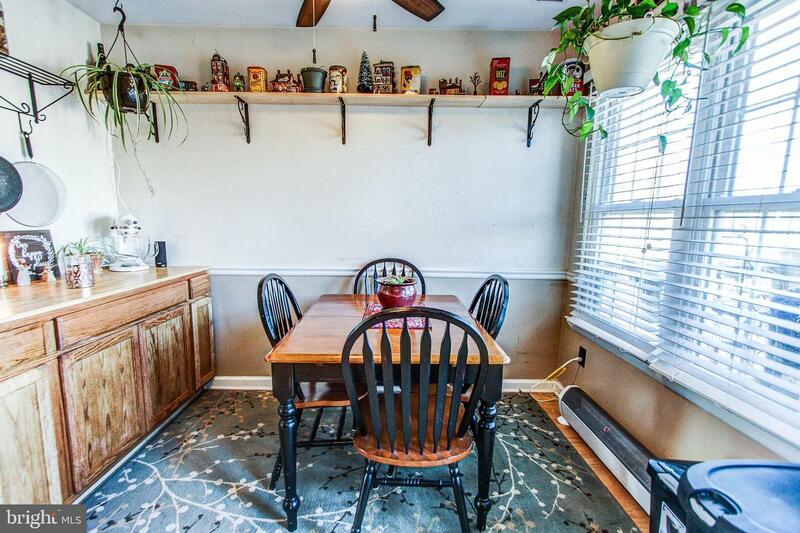 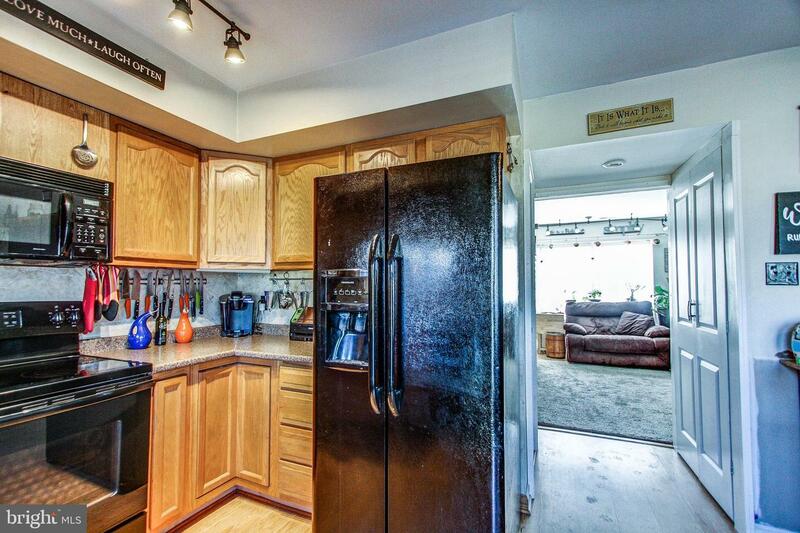 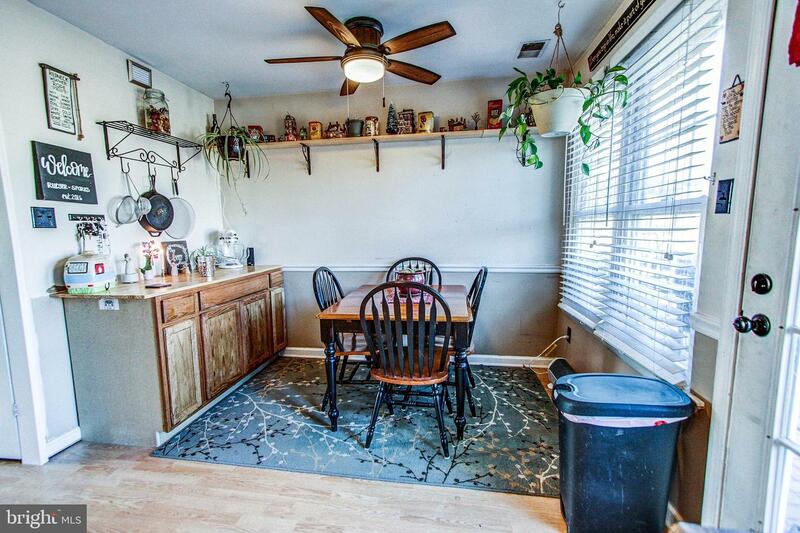 The bright and cheery living room leads to the eat-in kitchen with pantry, laminate flooring and chair rail. 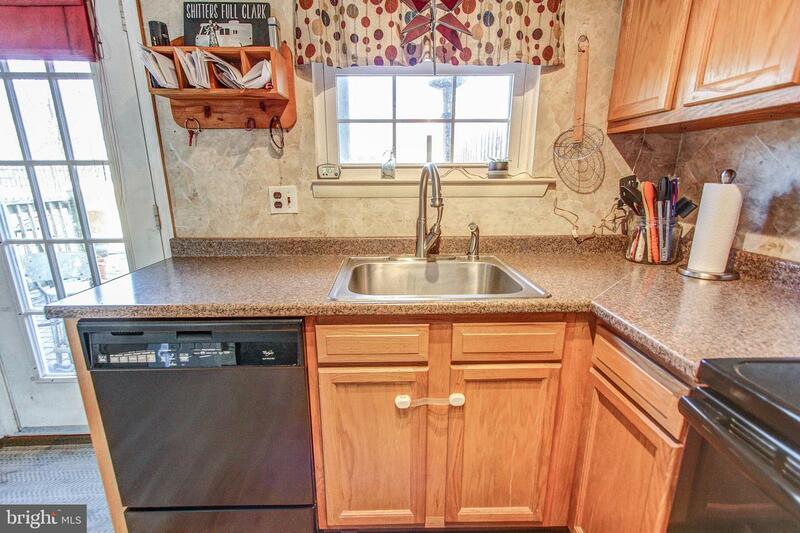 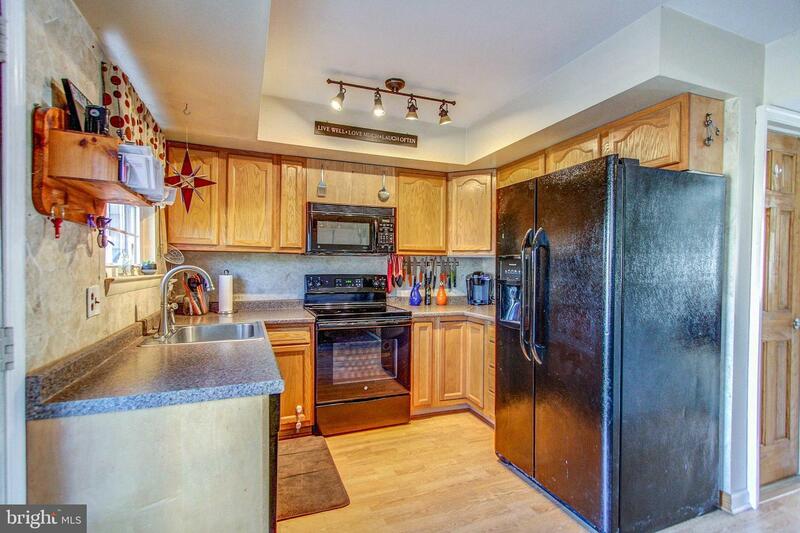 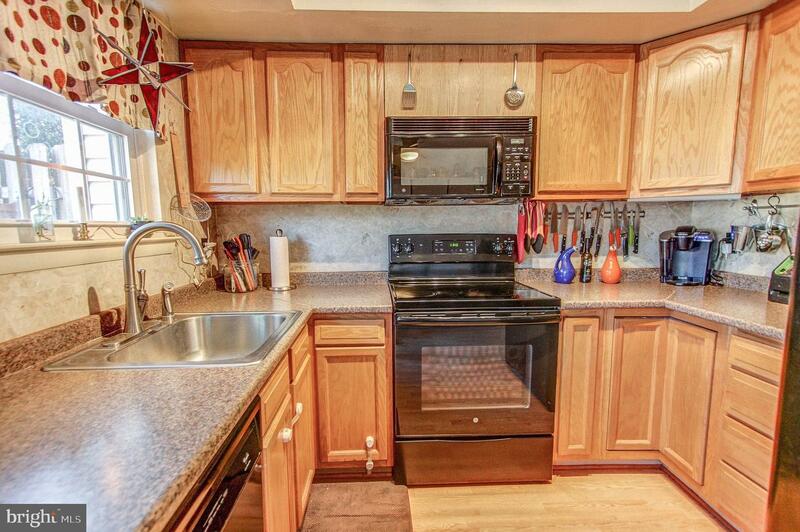 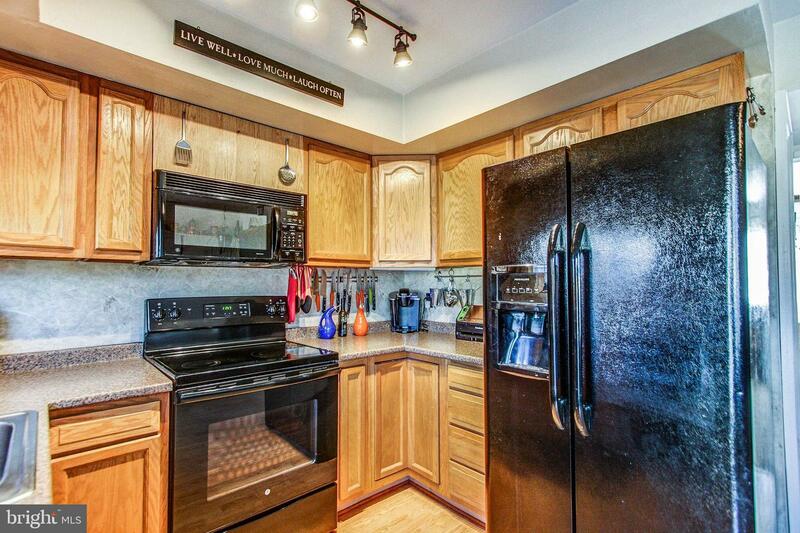 The kitchen boasts a built-in microwave, as well as dishwasher and garbage disposal. 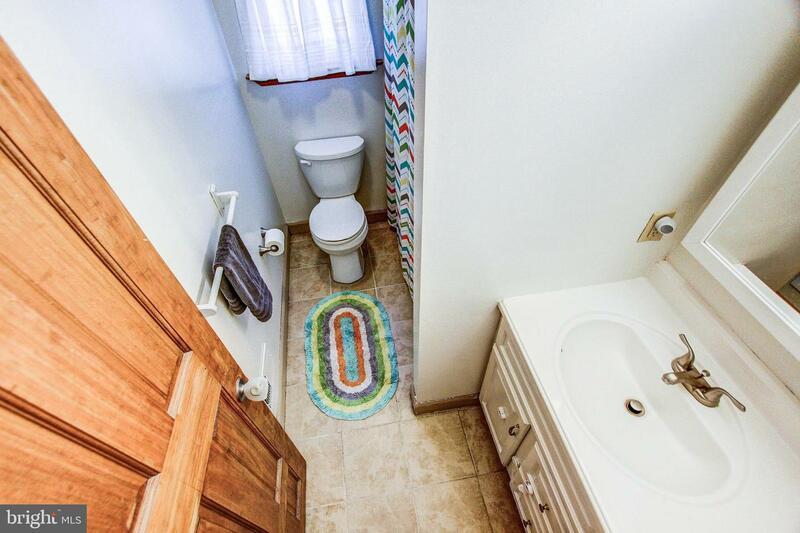 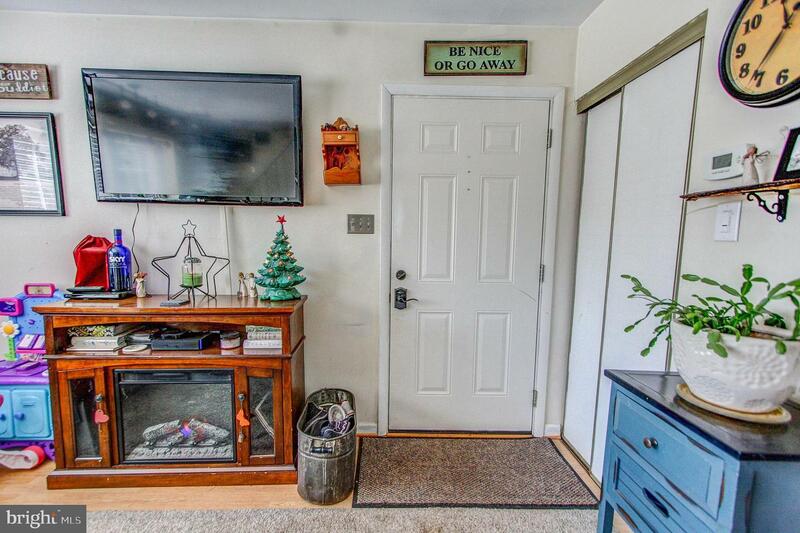 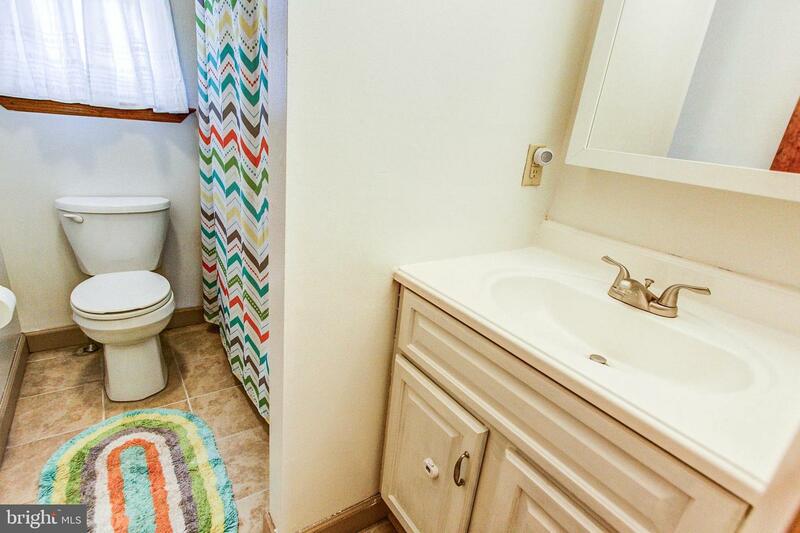 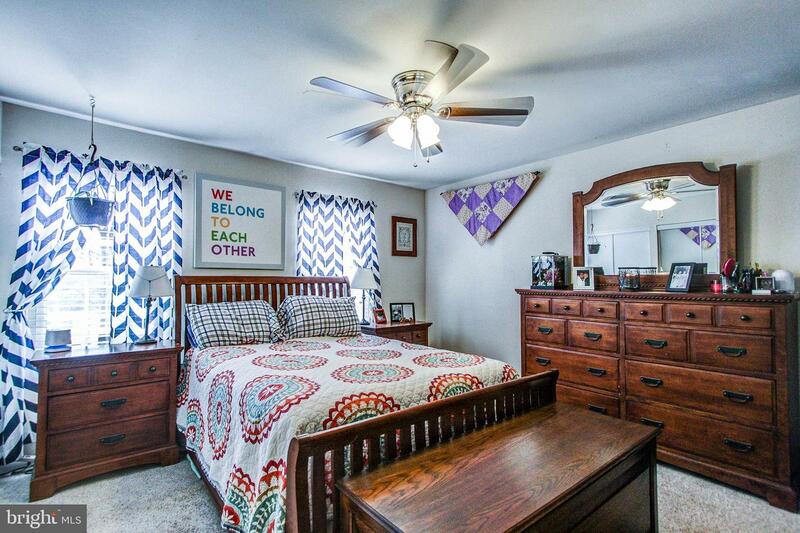 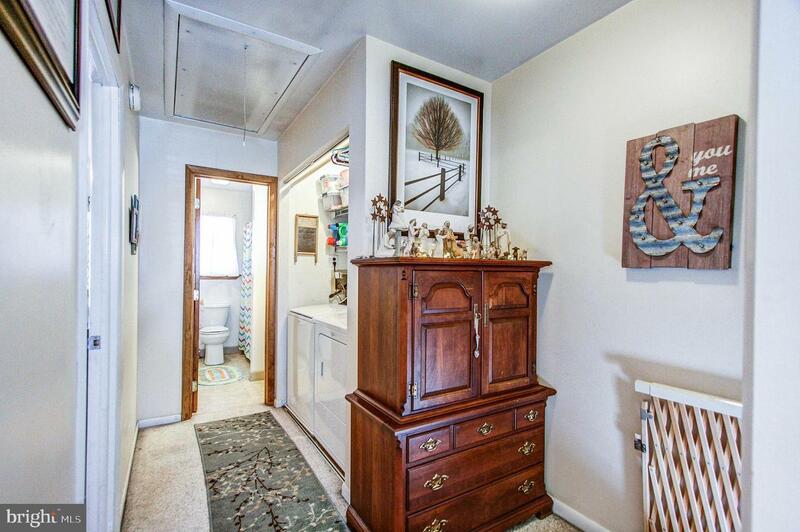 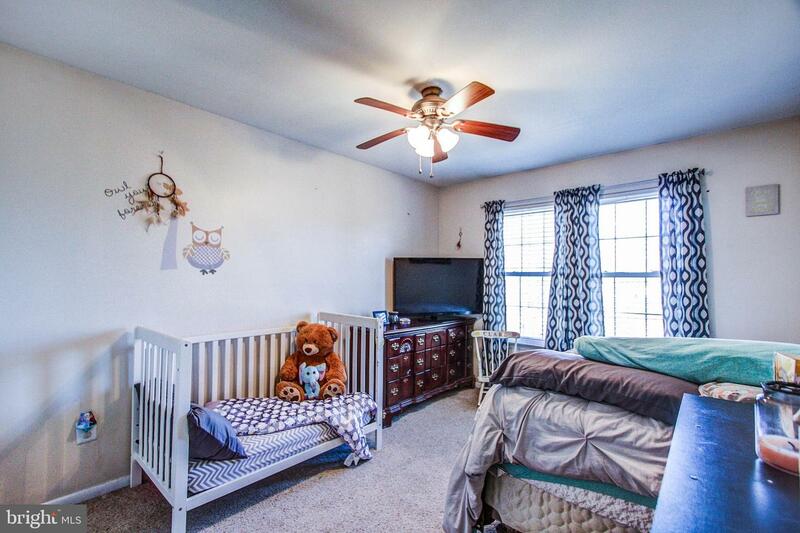 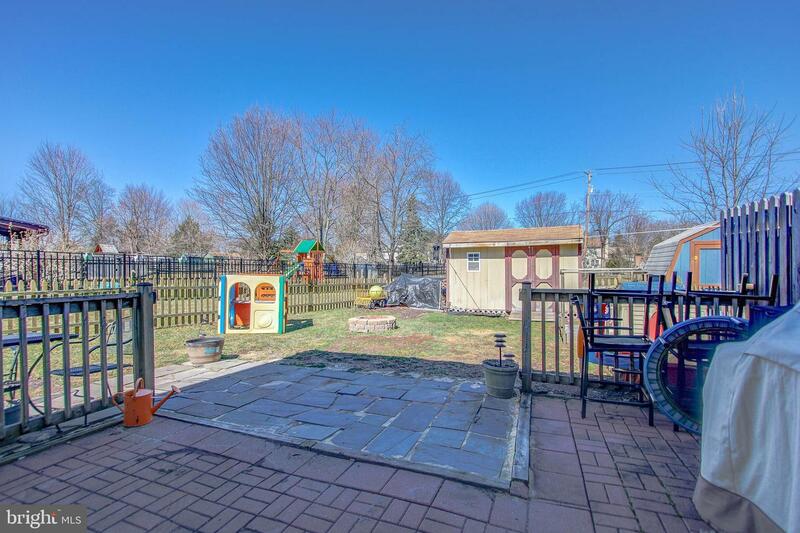 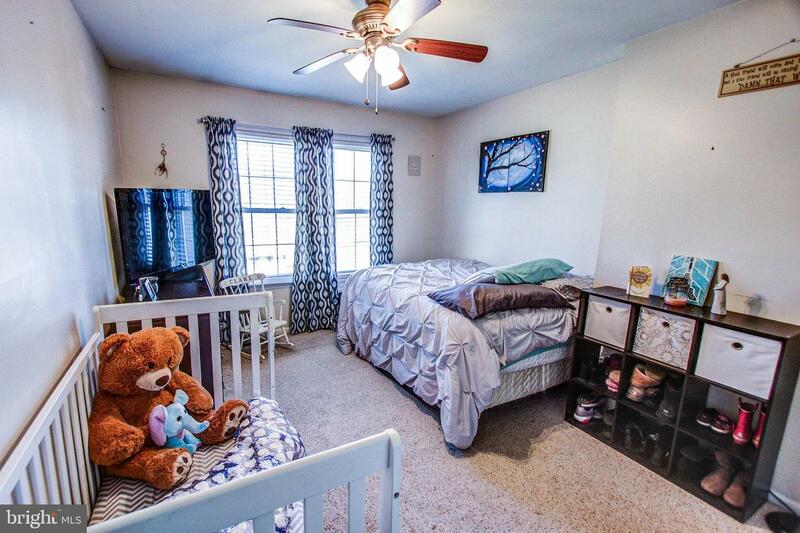 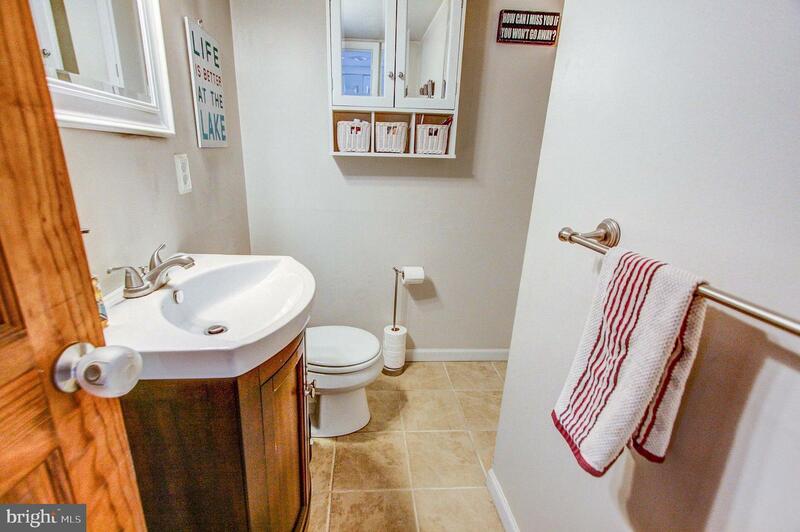 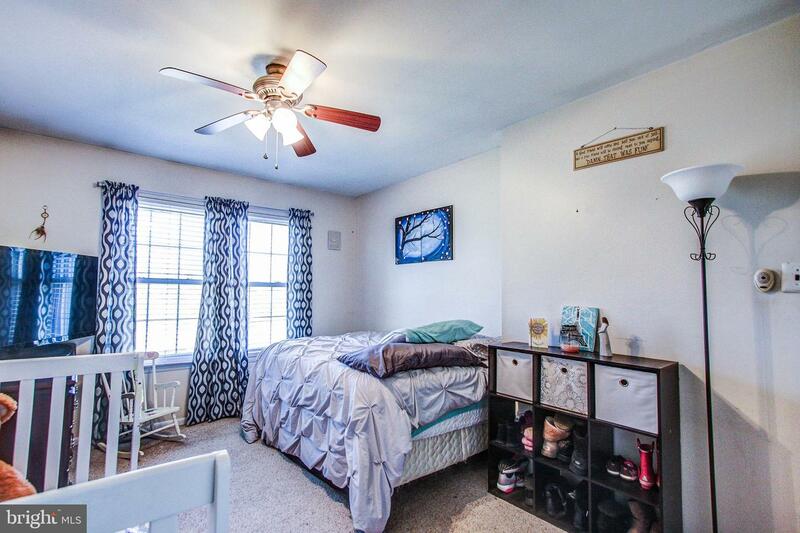 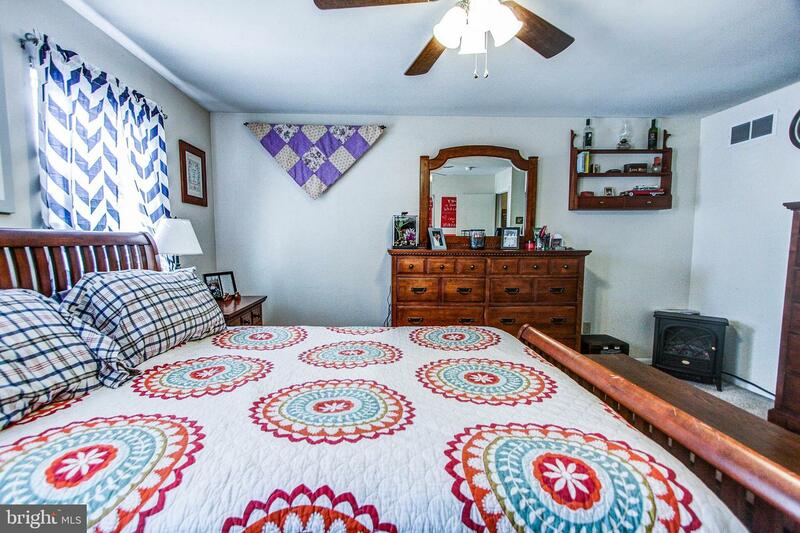 The first floor includes an updated powder room with ceramic tile flooring and ample storage. 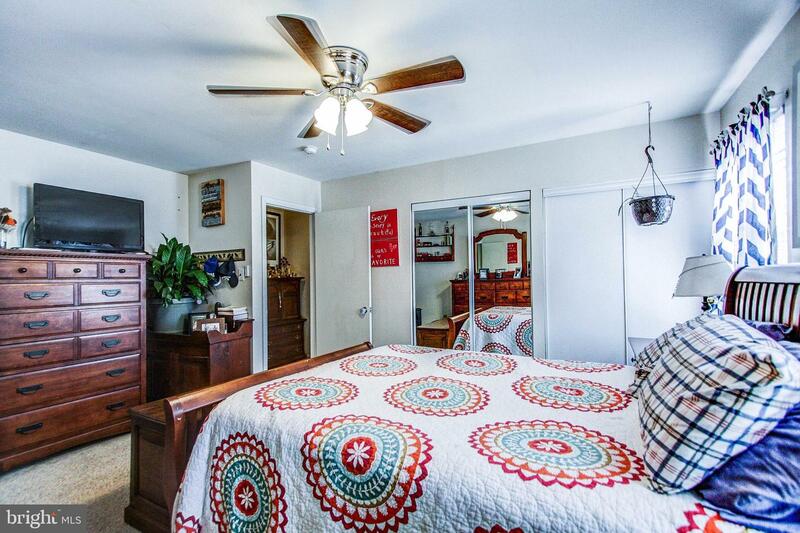 Upstairs there are 2 carpeted spacious bedrooms with no lack of closet space and one full bathroom. 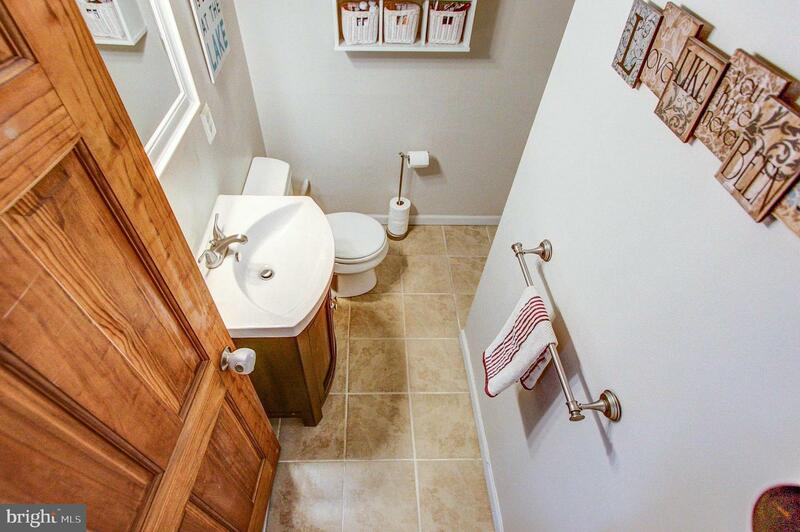 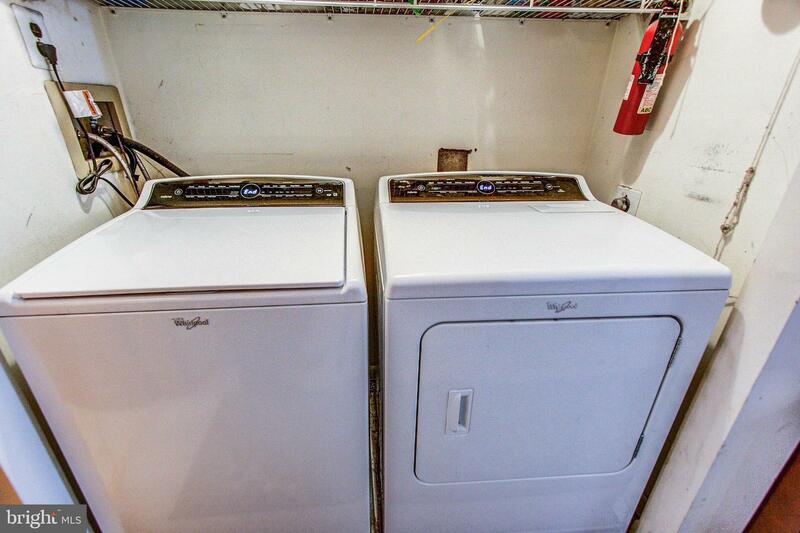 There is a conveniently located 2nd floor laundry area, as well as pull down attic stairs opening up to a large floored storage space. 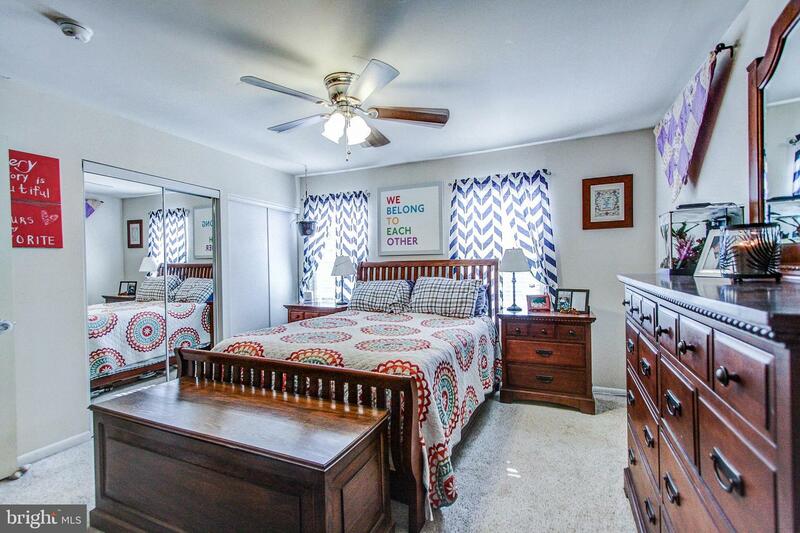 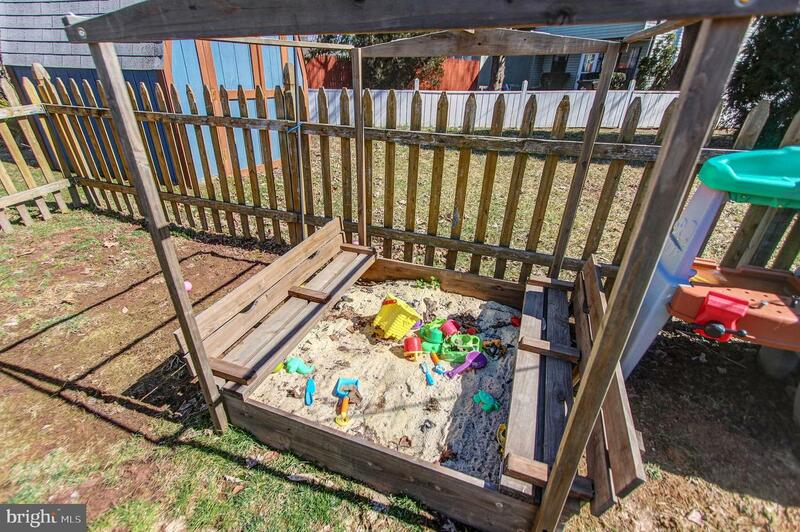 Other amenities include central air, ceiling fans throughout, a brick patio and fenced yard with a fire pit for outdoor entertaining, and also a secured storage shed. 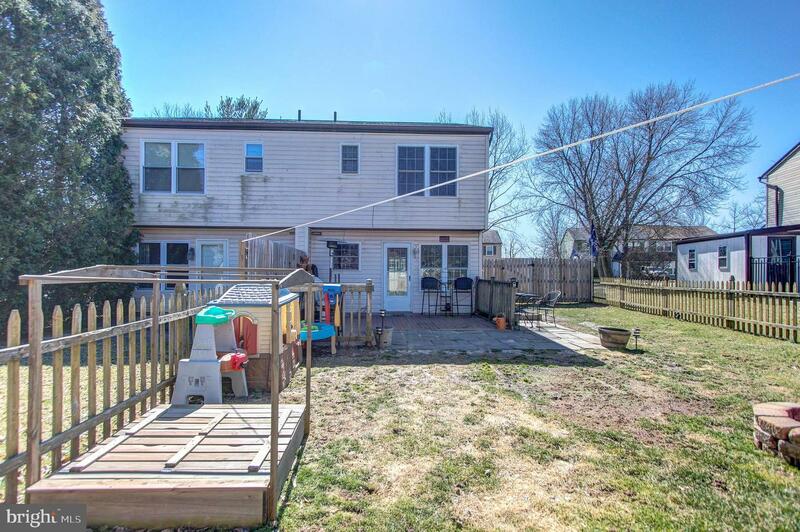 Don't miss out on this one - come see it today!